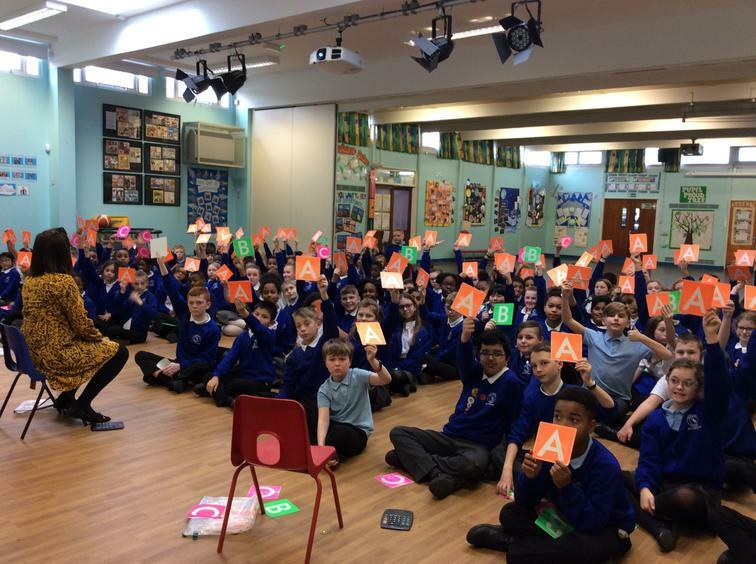 This afternoon all of our Key Stage 2 children took part in our annual Road Safety Quiz. With our location of school being on a main road and knowing how many of our pupils walk to school on a daily basis, we highly value the importance of educating them about road safety. The children's behaviour throughout the quiz was very good and commended by our lead instructor from the Highways Agency.